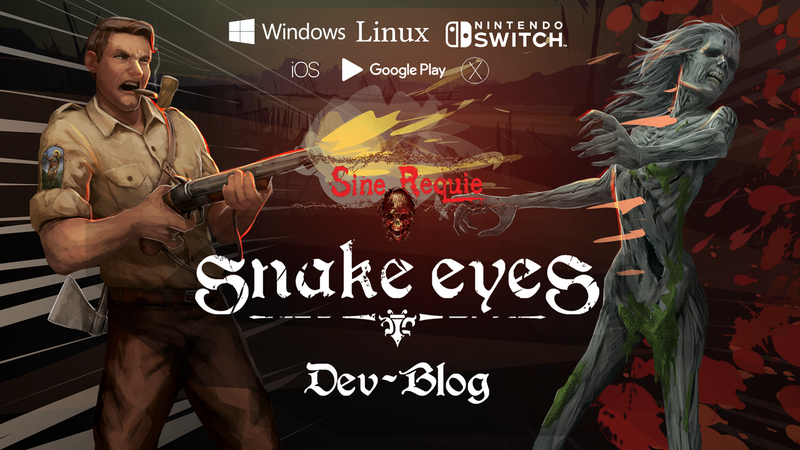 Greetings Inquisitors, this will be the first in a series of Dev-Blogs aimed at discussing how we managed the choices-and-consequences aspect within "Sine Requie: Snake Eyes"'s story.This series will be named "Mistakes in Interactive Narration". The main element all Sine Requie books have in common is "Magic Realism": an unlikely or fantastic tale is described in a vivid, believable way. 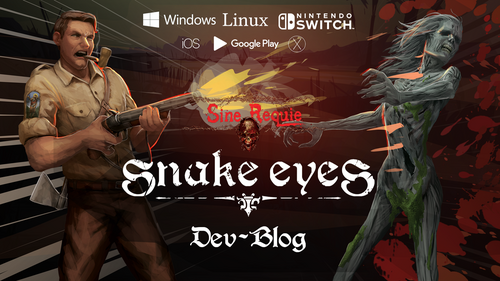 While this horror game includes many fantastic elements (it is, after all, set within an alternate timeline starting from when the Dead awakened during D-Day) it does keep a heavy coat of realism in order to make its unsettling tales all the more tangible.In order to stay true to the games' core concepts, in "Sine Requie: Snake Eyes" we chose to use mechanics that reduce the boundary between gameplay and story. 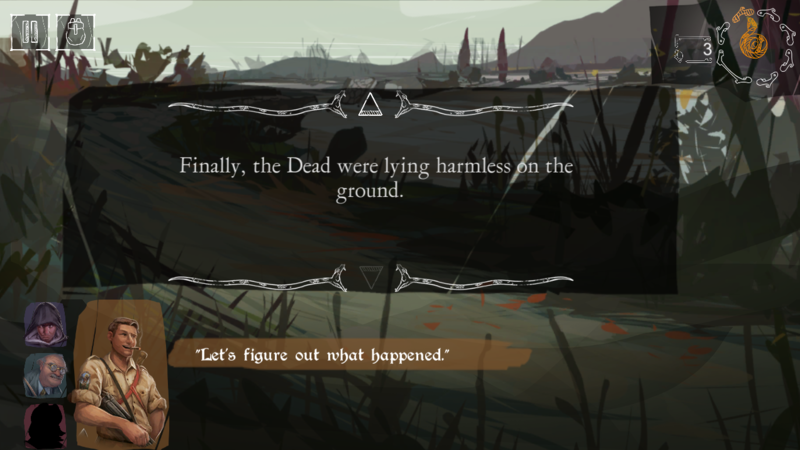 Our goal is to closely tie together the narration of events and setting elements with the actual gameplay.